Scientists already have their place in Minecraft. 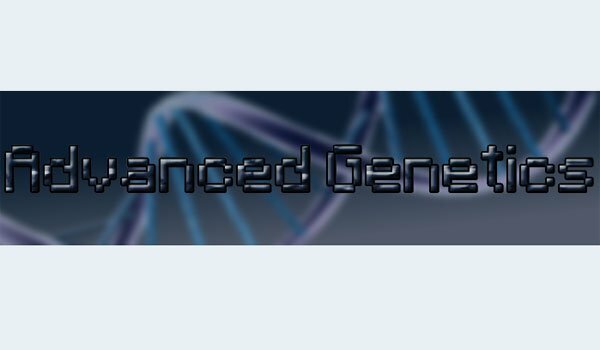 Advanced Genetics 1.7.2 and 1.7.10 is a mod that lets you create various scientific instruments to collect and process elements such as cells and tissues to get in the immense world of genetics in Minecraft version. To do this, we need to take tissue from various mobs or animals, then introduce the DNA analyzer machine to obtain cells from that animal or mob which we have extracted tissue. Then we extract DNA from those cells and decode the information. All this is done in order to end up getting the genes that grant special abilities to each animal or mob, we can inject it to our character and thus acquire the skills contained in the genes of the creatures. For example flying, swimming in lava, teleporting, grass eating, shooting fireballs and more. How to install Advanced Genetics Mod for Minecraft 1.7.2 and 1.7.10? Get the skills from animal and mobs extracting their “skilled genes”.